How can I reach Haridwar? Haridwar has 3 railway stations. The Haridwar Railway Junction, Motichur and Railway Station at Jwalapur. Many trains travel to Haridwar from Delhi, Chennai, Ahmedabad, Mumbai, Patna and other cities of the country. You can get down at the nearest railway station of your accommodation. 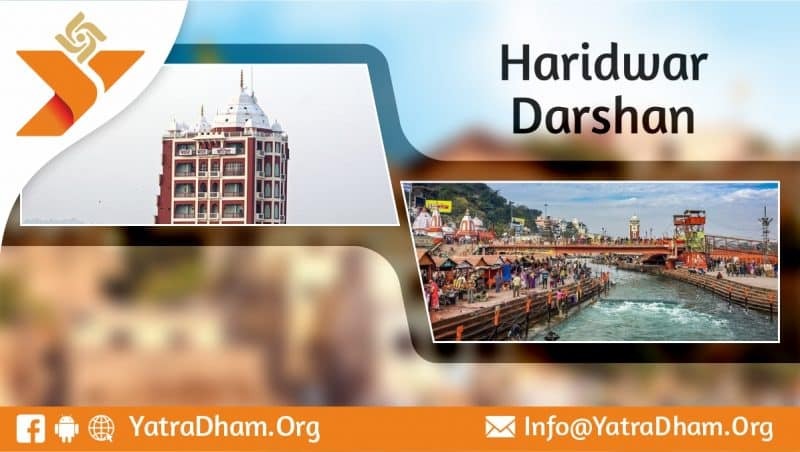 Haridwar is well connected to major cities of the country. It is very easy to get buses from Delhi, Patna, Dehradun and other cities of the state. Many private and state-owned buses run between Haridwar and other cities. The nearest airport to Haridwar is Jolly Grant Airport. Jolly Grant Airport is 38 Km from Haridwar. Many flights fly between Haridwar and major cities of the country. From you can travel by bus or cab to Haridwar. Where can I stay in Haridwar during my tour?? There are several options to accommodate in Haridwar. How can i book rooms to stay in Haridwar? There are many dharamshalas providing the facility to book your room in advance. You can book rooms online through Yatradham.org . This will ensure that you get your rooms and need not to worry during your trip. You can also book rooms when at the dharamshala. But, with this there are chances that the rooms are not available. So, its better to book rooms online.